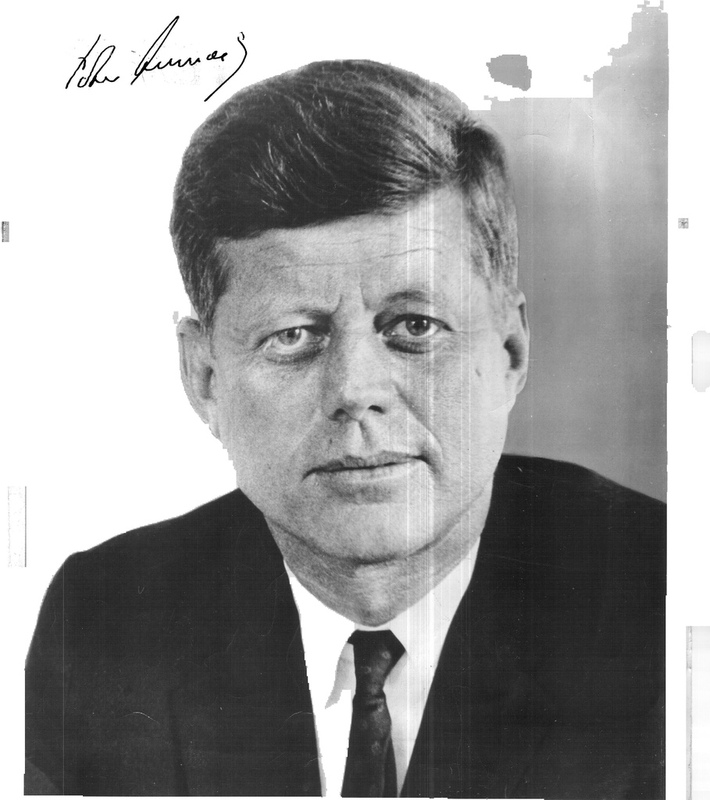 Irish Club To Remember JFK At Walnut Hill Park Memorial Saturday 11/22/14 at 11 a.m.
Members of New Britain’s Ancient Order of Hibernians (AOH) will honor the memory of President John F. Kennedy on the 51st anniversary of his assassination. A wreath-laying ceremony will be held at 11 a.m. at the JFK Memorial on West Main Street at Walnut Hill Park. The public is invited to attend. But the facts of the matter are that only a creative national party can provide a strong, creative President. The Republican Party is not a national party. It does not represent all sections, all interest groups, all voters. And that is why – historically and inevitably – the forces of inertia and reaction in the Republican Party oppose any powerful voice in the White House, Republican or Democratic that tries to speak for the nation as a whole. John F. Kennedy speaking at the Connecticut Democratic Party’s Jefferson Jackson Dinner in Hartford, February 1960.